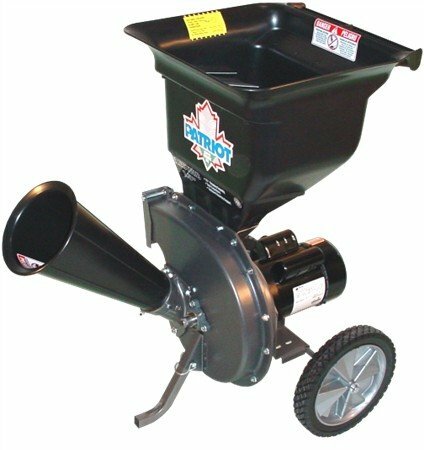 Gardeners, landscapers, and tree removal experts will want to have the best chipper shredder since it helps them easily dispose of yard waste. Through this machine, they can turn tree branches and other bulky items into more manageable waste that they can either use as compost or recycle into paving materials. Even homeowners will want to have a wood chipper and/or shredder, particularly if they have a large property. The side discharge allows you to work in the same location all day long without moving the chipper. What do you get when you combine Patriot’s trademarked unique design with the incredible power of a 10 HP Briggs & Stratton engine? Well, you’ll get the CSV-3100B, a high-performance machine that can break down branches up to 3 inches in diameter in no time. This model comes with Patriot’s swinging Y-hammer system that allows it to easily shred leaves and other vegetative waste. 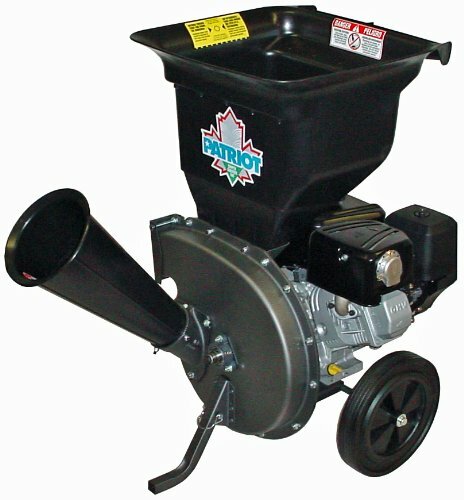 If you want to have an electric chipper/shredder instead of a gas-powered one, you won’t go wrong with the CSV-2515. There’s no need to top up oil or gas; simply plug the machine into a 110-volt outlet, flip the switch on, and you’re good to go. 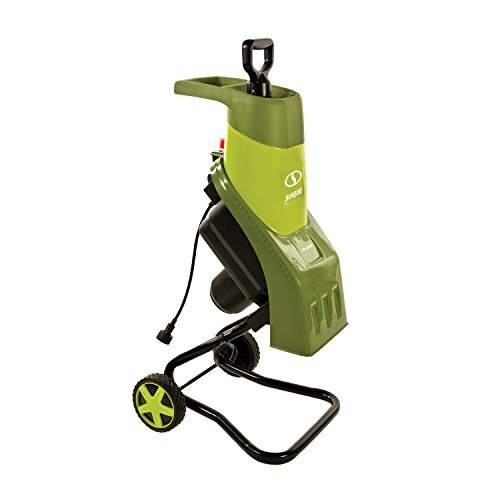 It weighs less than 100 lbs and comes with large wheels that make the unit easy to transport around your garden. At a convenient 25.4" wide by 29.9" long, it takes up minimal room in your garage or shed. This machine comes with a 212cc Viper engine that’s powerful enough to process branches up to 3 inches in diameter. The engine has an easy-start design, so you won’t have to struggle when turning the machine on. The K32 measures only 24 inches wide and 29.9 inches long, which means it won’t take up a lot of space and can easily be stored in your garage or garden shed. The SCS2052 comes with a 250cc Briggs and Stratton engine and two steel blades that have a 10:1 reduction ratio, which combine to create a powerful machine with a two-inch chipping capacity. It’s also built with a tool-free grate access for effortless cleaning and maintenance, along with 10-inch pneumatic wheels that make it easier for you to move the chipper shredder around. You can even get the optional tow hitch for smoother and easier transportation. 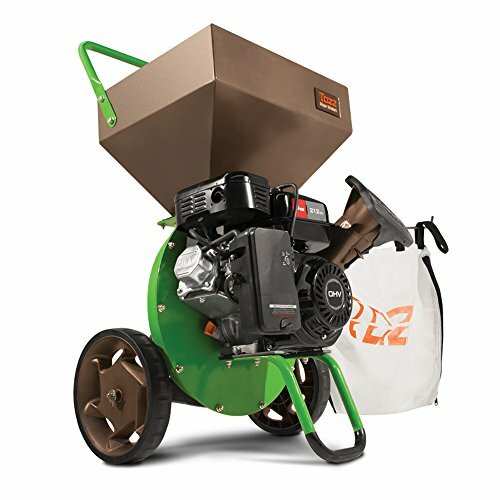 The CJ601E’s 14-amp motor allows it to efficiently break down branches up to 1.5 inches thick and turn them into nutrient-rich mulch. The motor comes with a safety hopper and locking knob to prevent it from turning on when it’s open, which helps increase user safety and prevent accidents. The machine has a compact design along with two 6-inch wheels, which make it portable and easy to store. 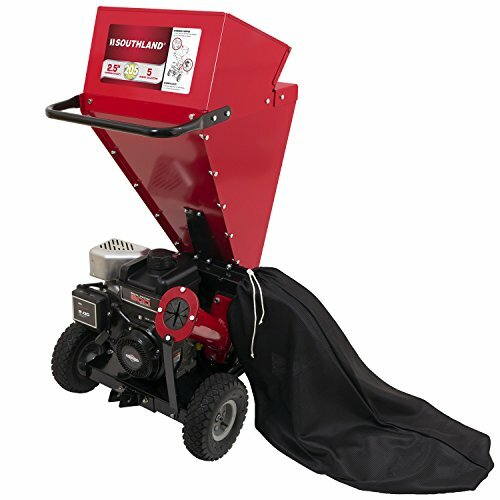 These are just a few of the wood chippers and shredders that are available online. 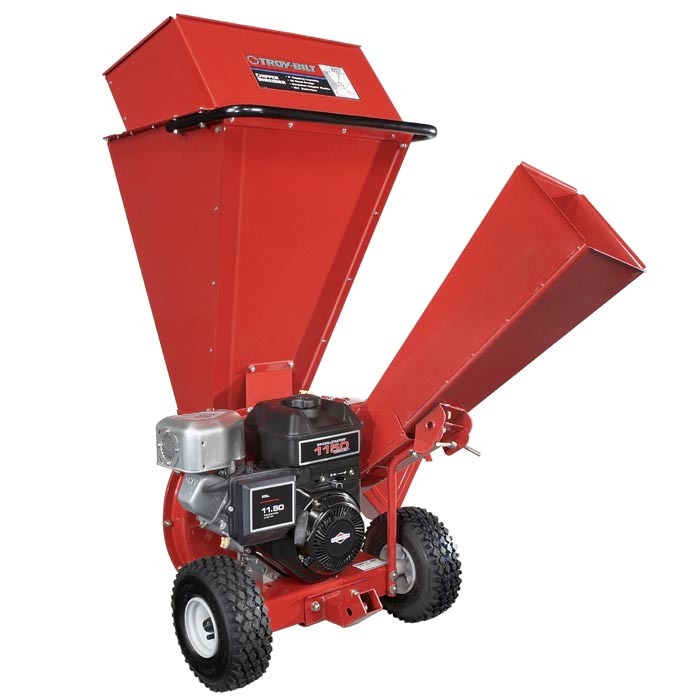 Learn more about these makes and models to choose the best chipper shredder for you.